ROYAL PALM BEACH, Fla. — Construction on a large residential and commercial development is already underway in Royal Palm Beach. The project, called Tuttle Royale, is at the intersection of Southern Boulevard and State Road 7. “Our goal is a combination of Atlantic (Avenue) and CityPlace put together,” said Brian Tuttle referring to the popular districts in Delray Beach and West Palm Beach. The plans for the development call for 1,000 apartments, 100 houses, a charter school, and a lifestyle entertainment district. 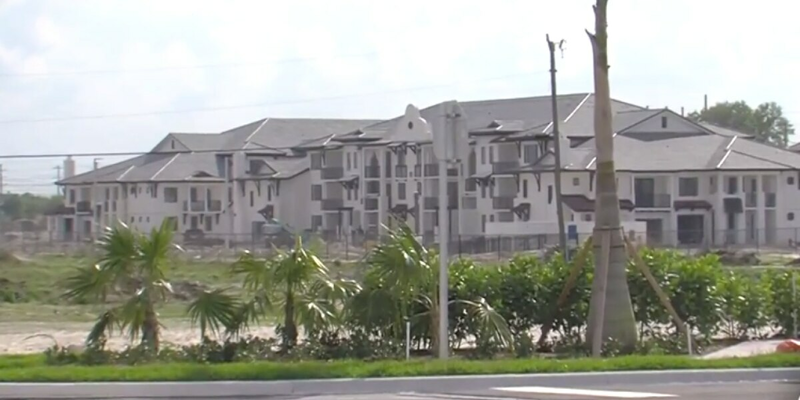 The project is raising some concerns about traffic in the Royal Palm Beach-Wellington area. “Traffic is always a concern,” says Royal Palm Beach Mayor Fred Pinto. "People don't like to hear it’s going to make traffic easier, it will be better regulated, it will be better regulated."